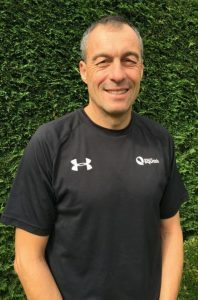 Lucas has training experience in both Argentina and the UK, including developing programmes for junior players He has vast experience coaching adults at all levels. 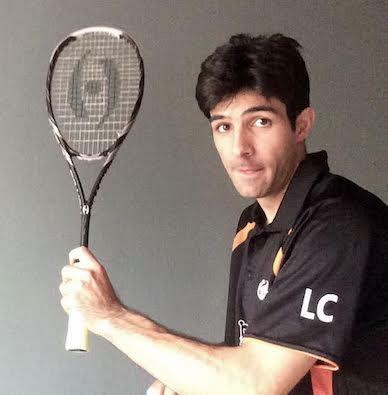 As a player, Lucas competes in national and international tournaments and reached a top 10 ranking in Latin America. Stephen is a Level 3 certified Squash Coach. Having graduated from Loughborough University with a joint honours degree in Mathematics & Sports Science, Stephen appreciates what is involved from the grassroots all the way up to what’s required to play at the top level. 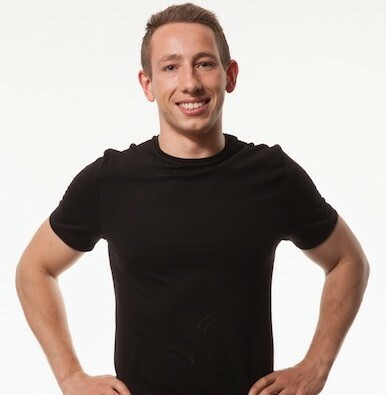 As a qualified Personal Trainer as well, he will certainly put you through your paces on court. 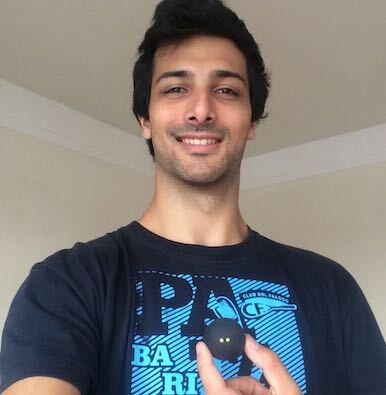 Guido is an England Squash certified Level 2 squash coach and has been coaching since 2012. He is also a qualified PE teacher. Guido has had a passion for the squash since being introduced to the at age of 8. 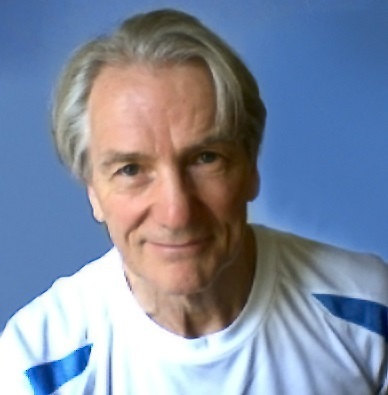 Martin has many years experience coaching juniors and adults, individually or in groups. Martin maintains competitive skills by competing in the Middlesex Men’s League and in England Squash Masters events. Ivy started playing squash in South Africa when she picked up a racket and introduced herself to the game, quickly falling in love with the pace and challenge of the sport. An avid club member, she aims to bring squash to more girls and ladies at every level, as she believes the game can be enjoyed by everyone. 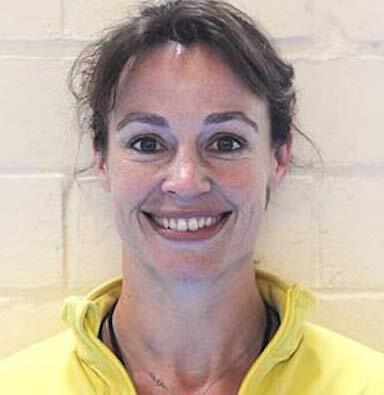 From captaining county ladies through to delivering school programs, Ivy’s enthusiasm has brought many people onto the court and enabled them to attain a better understanding of the game.